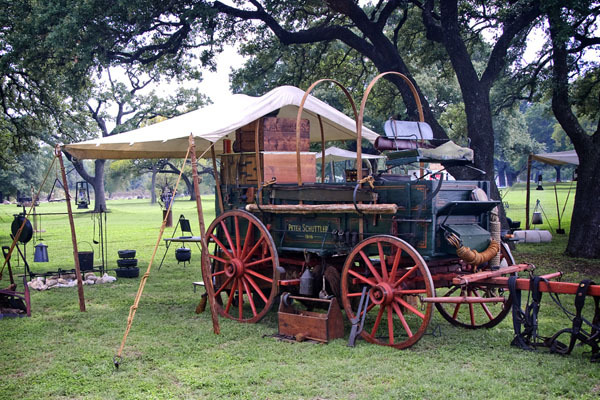 Join us for good food and fun at our Chuckwagon Dinner the night before Pioneer Day. Tickets are $25 for members and $30 for nonmembers, they include, drinks, dinner, and dessert! Buy tickets by calling 512-943-1670, or online here! Your name will be added to a list, there are no physical tickets. This event is held in Old Settlers Park in Round Rock, near the Old Settlers Association Campground. 3300 E. Palm Valley Road, just across from Salt Lick and Dell Diamond!